Now you can protect your computer with best free antivirus. Now it’s available in offline mode also. 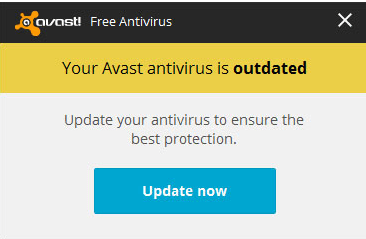 Basically Avast is used as like security software. Where it protects your system from anti virus and some unknown enclosed applications. If you want to Avast Free antivirus then this article must be useful for you because here i will share with you how to install avast Antivirus Offline Mode. It’s a very simple and easy, what you have to do is simple you need to upgrade older version of your avast software. Even it has many different key features and it will protect your communications from inceptions. Just have a look here i will help you to download avast offline installer. Now you can protect against unwanted privacy finishing, spyware and malware etc. The best thing about avast software is available on offline and online also. If you want to install new versions you can upgrade from older version. You can select from online or offline mode it’s up to you which one do you want. Would you like to know about more just follow the below instructions. It can support multi platforms like windows phone, windows 7, 8, 10, windows XP, Windows Vista. If you want download avast free offline installer then you need to upgrade your Avast software. Start begin with the program Update process. 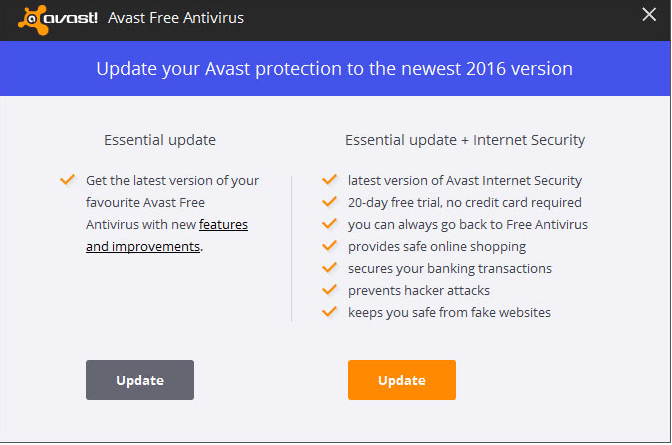 Simple go to settings – update and now it open to program tab where it will show the new version of avast download software and just click on update option. If in case your avast antivirus is outdated then sometimes you will get message like update your antivirus to ensure the best protection simple click on update now option. Now you have to select update type. There are two types are available one is essential update and other one is essential update + internet security. Just select which one you want to update. Now it’s start updating on your computer. After finishing process you need to restart your computer. When you restart the computer you will get notification like complete your update. If you want to clean up your computer then click to continue option. Now you need to click on upgrade now button. Now you can enjoy latest version of avast software. 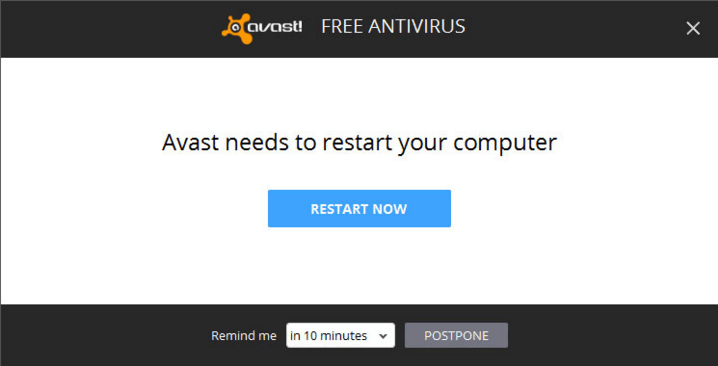 I hope you have successfully downloaded avast offline installer. 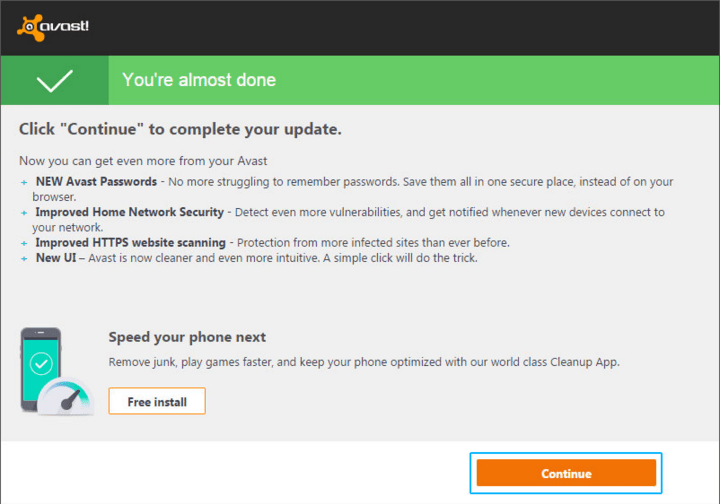 By downloading avast software you can clean up your computer. 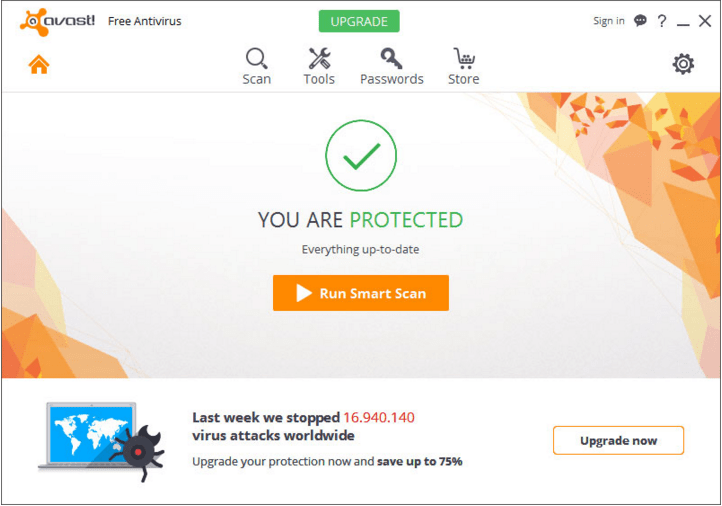 If you want to protect your computer then start downloading avast free antivirus on your computer. If you face any problem while downloading just comment below. We will try to find out best solution for your problem.